With M life Rewards, our members can earn exclusive access, valuable benefits, and incredible rewards all while enjoying various offerings at M life Rewards hotels and resorts. If you’re not yet a member, Get With the Program and experience the Best Hotels and Best Rewards with M life Rewards. Located on the 3rd floor, 24-hour Gym equipped with the state-of-the-art cardiovascular machines and exercise equipment. 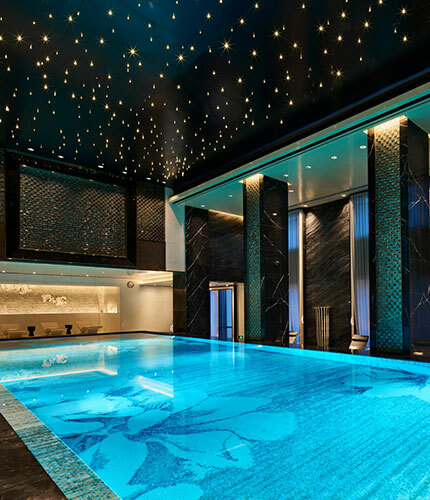 A steam room, sauna room, yoga room, juice bar and an indoor heated swimming pool make wellness at the Bellagio Shanghai the most satisfying reward.